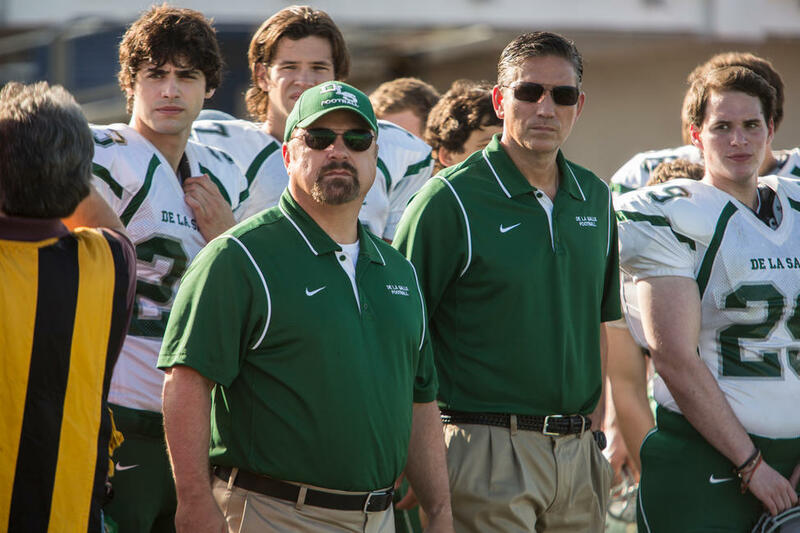 Michael Chiklis and Jim Caviezel in "When the Game Stands Tall." 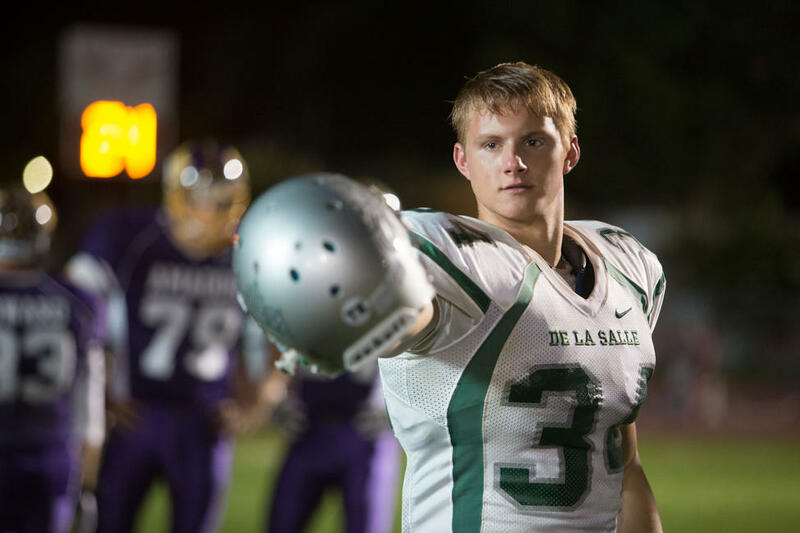 Alexander Ludwig in "When the Game Stands Tall." 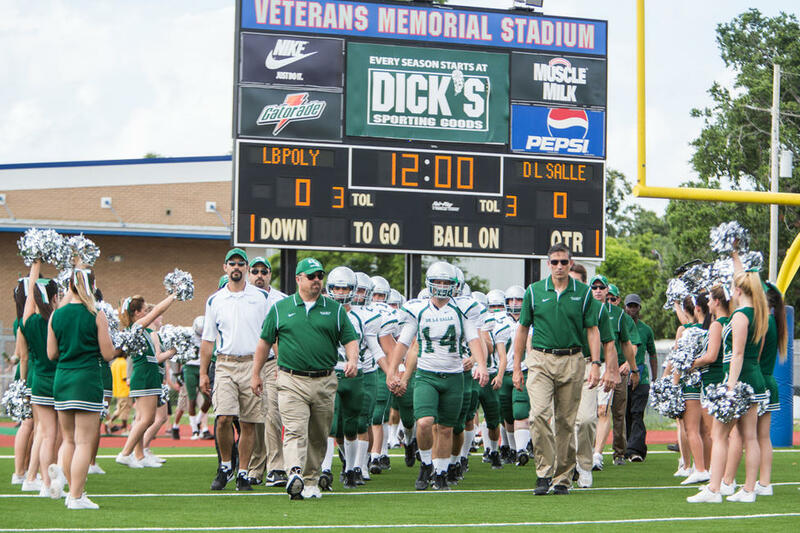 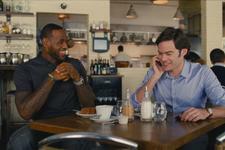 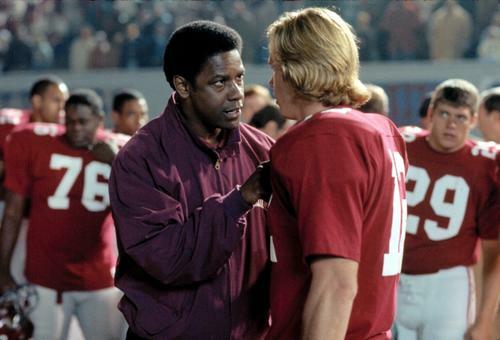 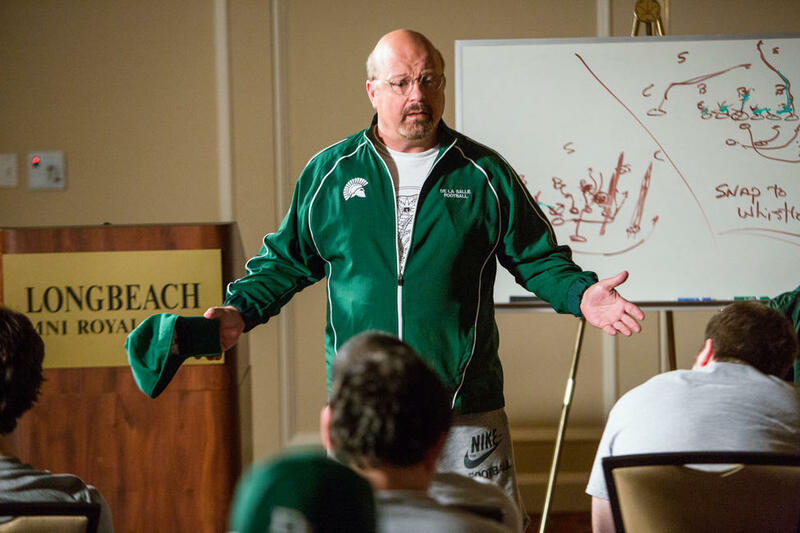 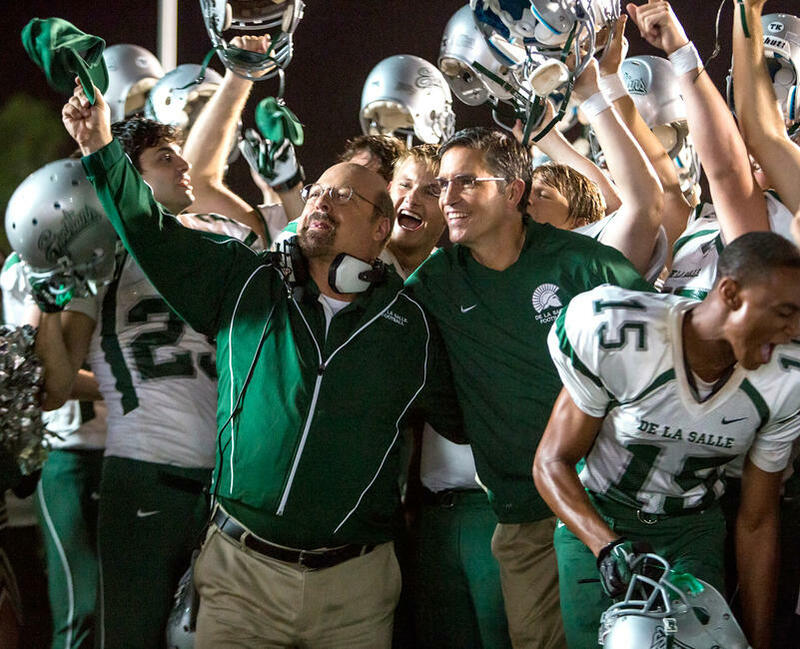 A scene from "When the Game Stands Tall." 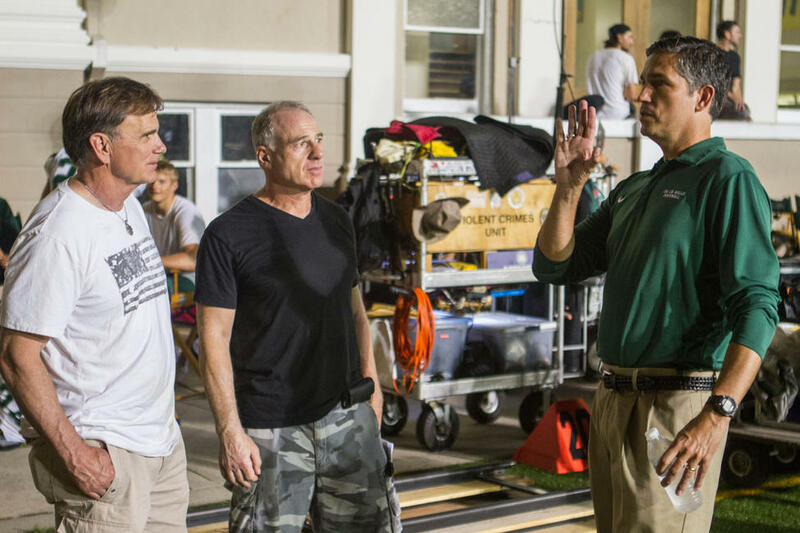 Bob Ladouceur, producer David Zelon and James Caviezel on the set of "When the Game Stands Tall." 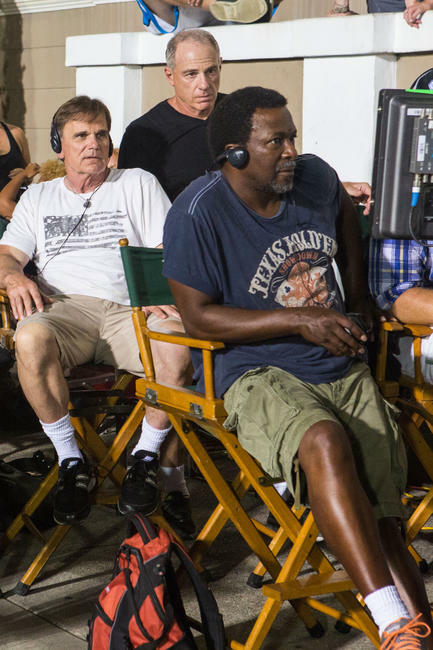 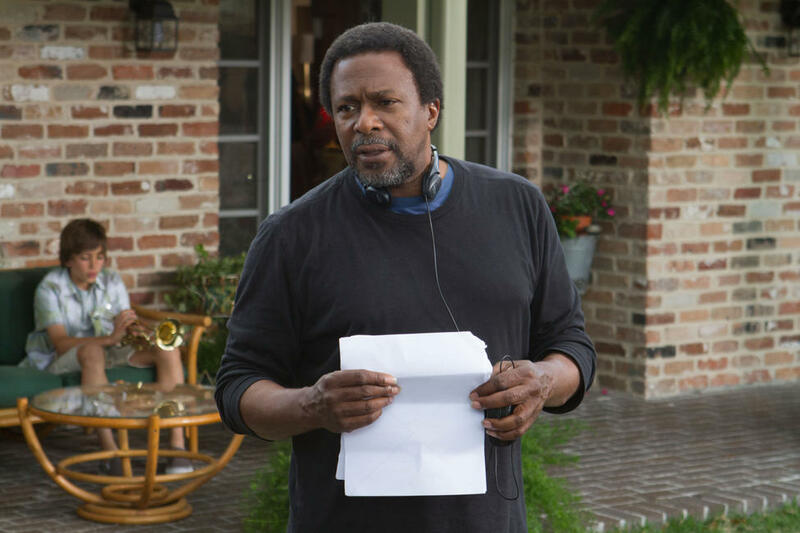 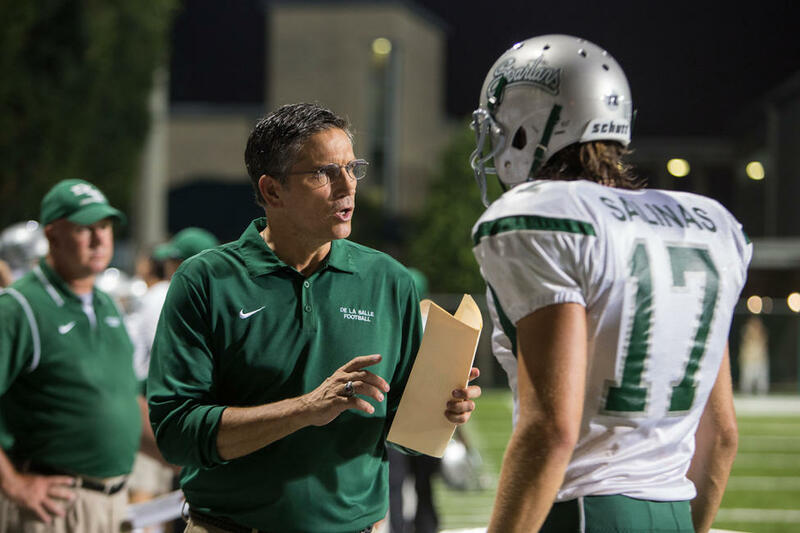 Director Thomas Carter on the set of "When the Game Stands Tall." 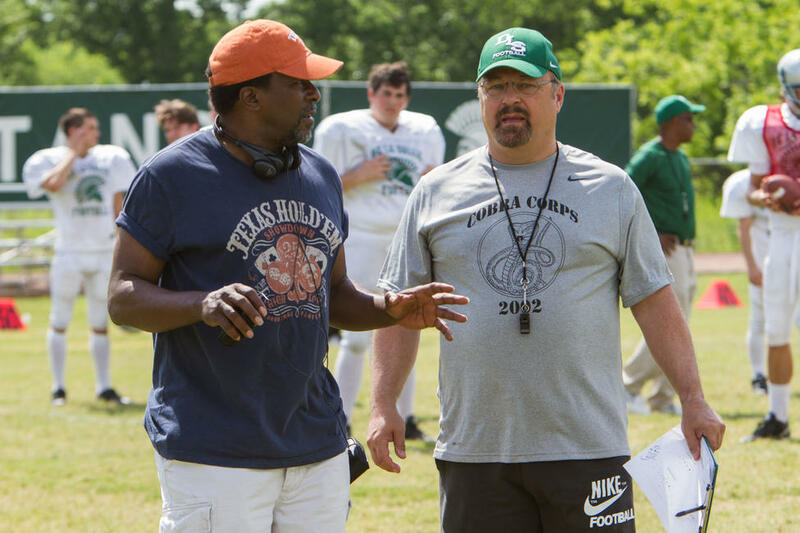 Director Thomas Carter and Michael Chiklis on the set of "When the Game Stands Tall." 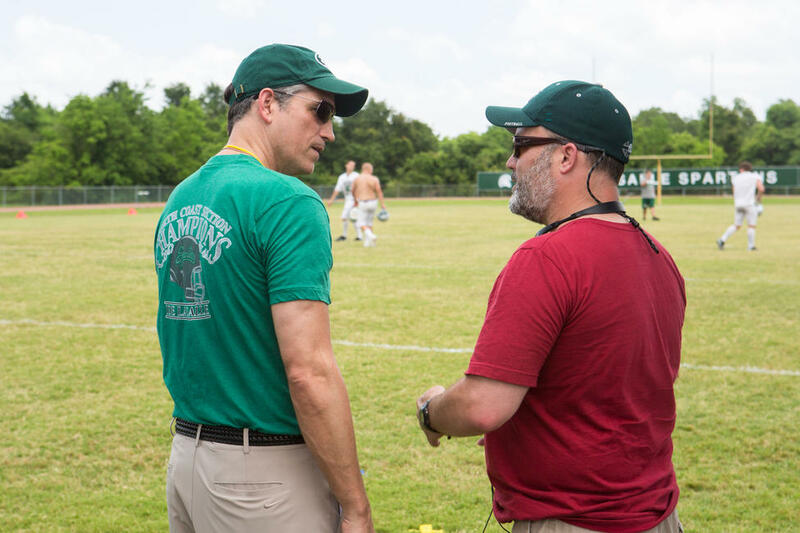 James Caviezel and Neil Hayes on the set of "When the Game Stands Tall." 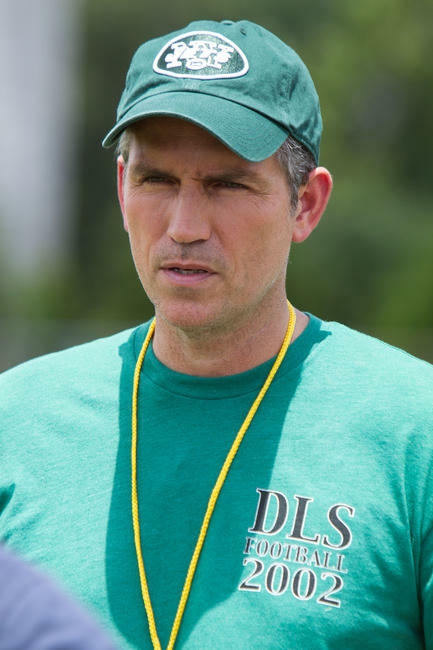 Laura Dern and James Caviezel in "When the Game Stands Tall." 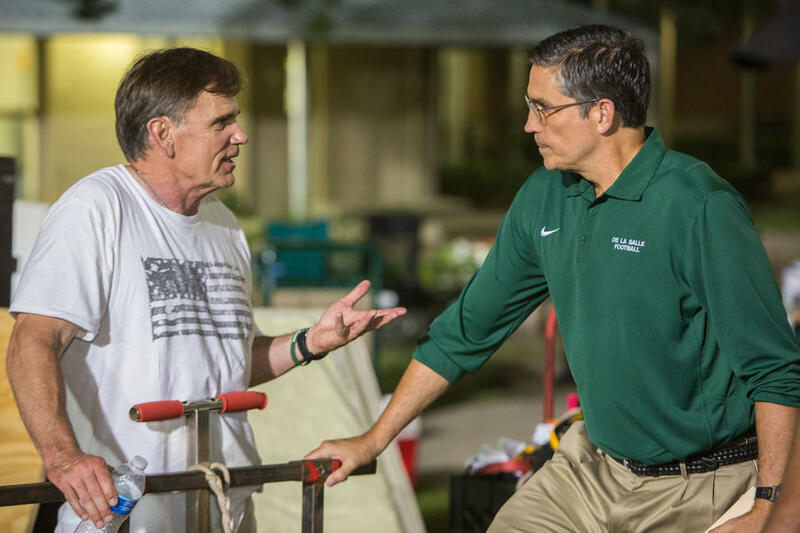 Bob Ladouceur and James Caviezel on the set of "When the Game Stands Tall." 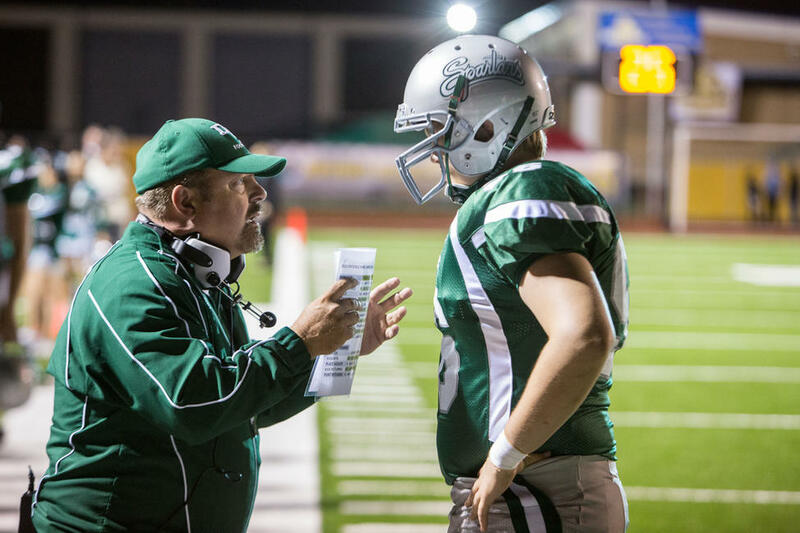 Terry Eidson and Michael Chiklis on the set of "When the Game Stands Tall." 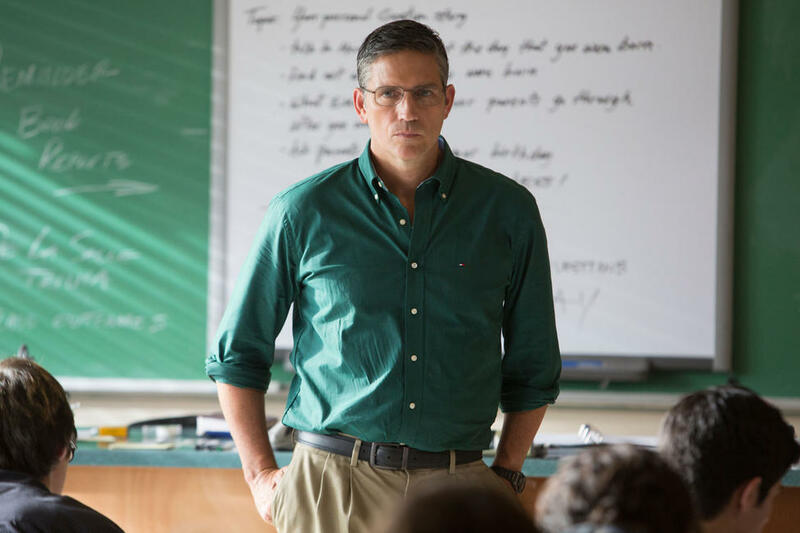 James Caviezel in "When the Game Stands Tall." 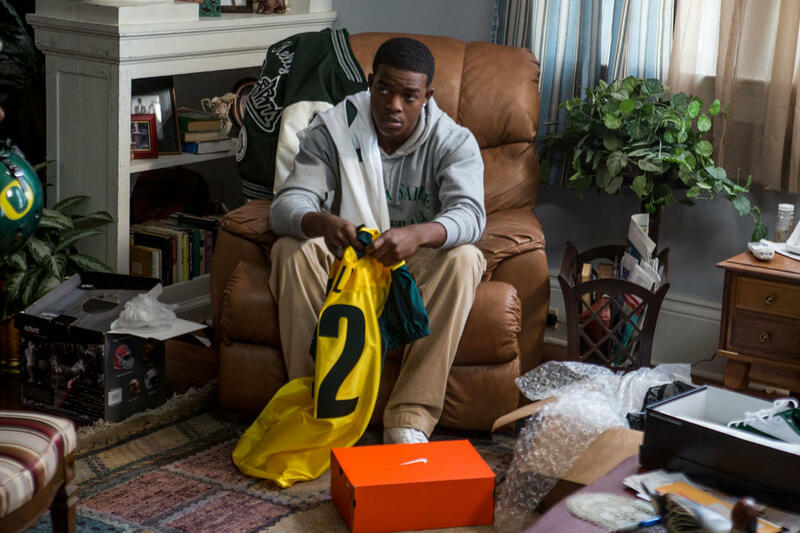 Ser'Darius Blain in "When the Game Stands Tall." 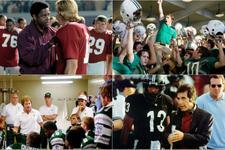 Matthew Daddario, Anna Margaret and Alexander Ludwig in "When the Game Stands Tall." 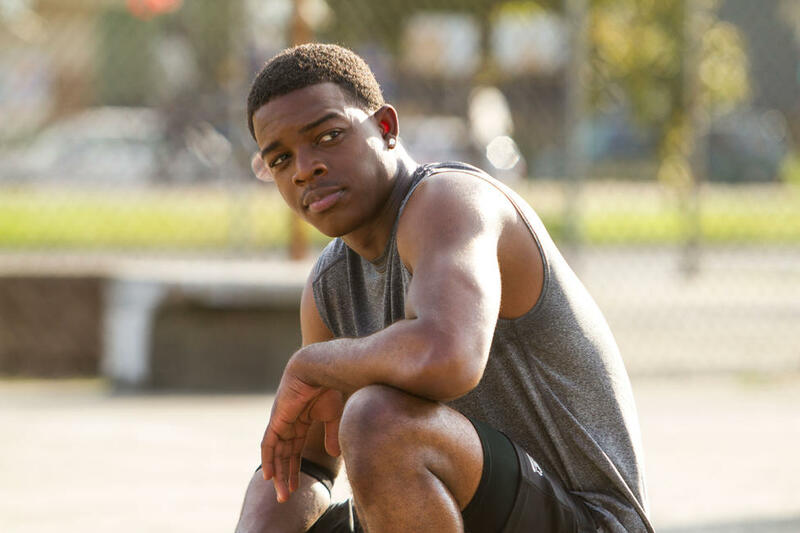 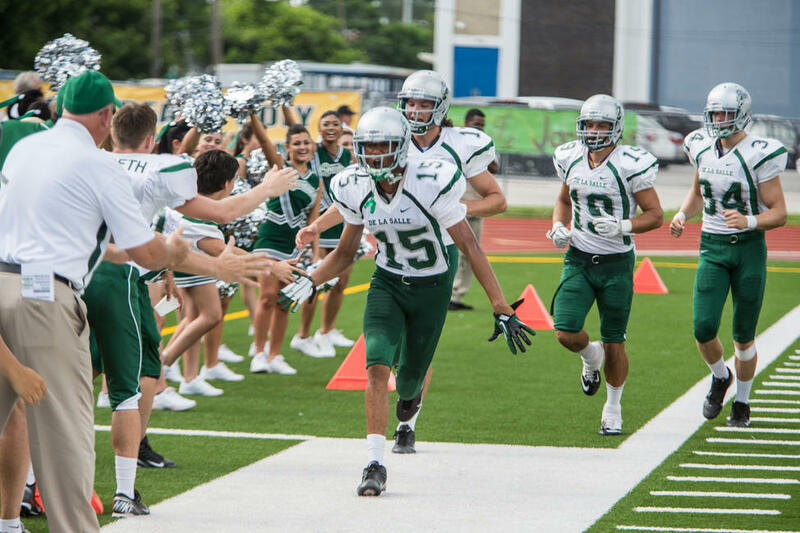 Matthew Daddario and Jessie Usher in "When the Game Stands Tall." 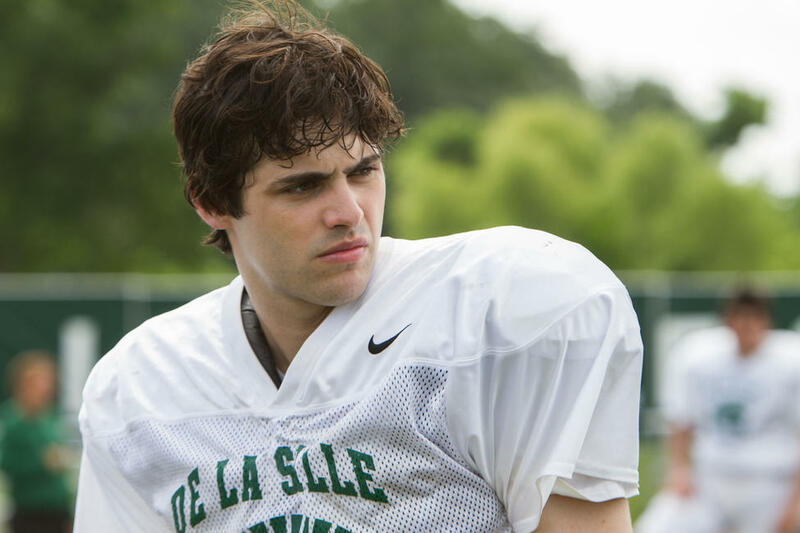 Matthew Daddario in "When the Game Stands Tall." Anna Margaret and Alexander Ludwig in "When the Game Stands Tall." James Caviezel and Alexander Ludwig in "When the Game Stands Tall." 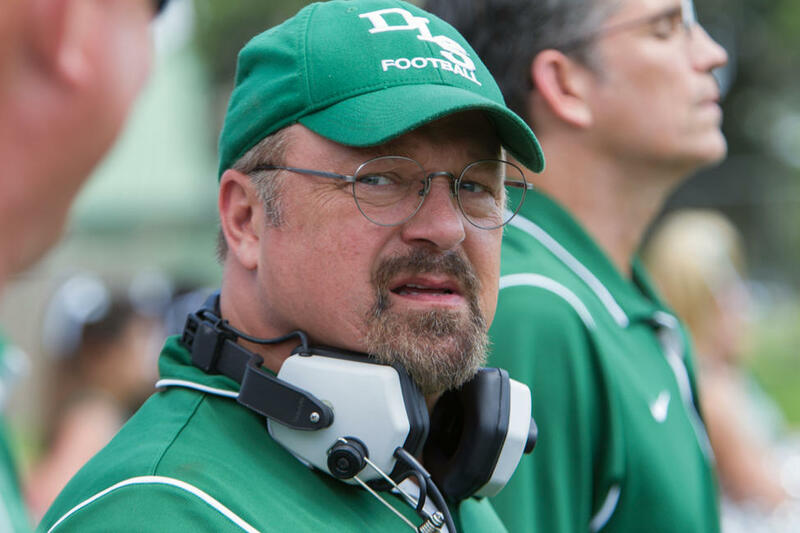 Michael Chiklis in "When the Game Stands Tall." 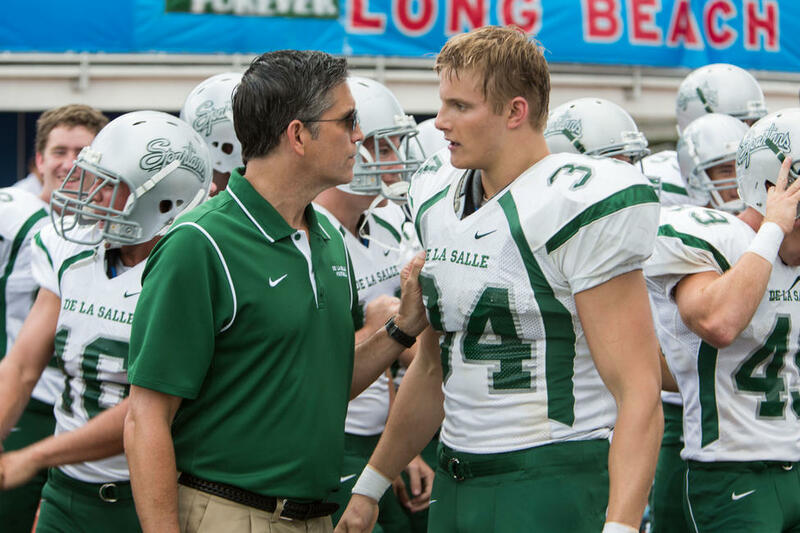 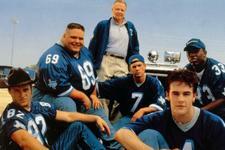 Matthew Daddario, James Caviezel and Alexander Ludwig in "When the Game Stands Tall." 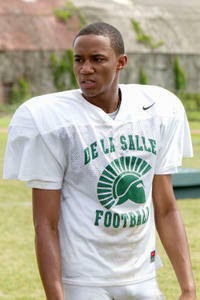 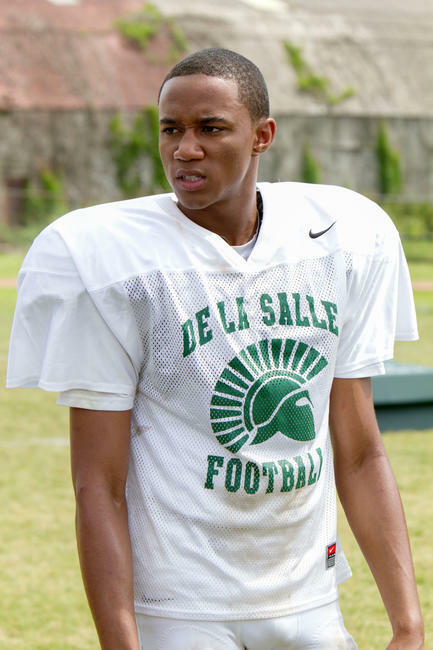 Jessie Usher in "When the Game Stands Tall." 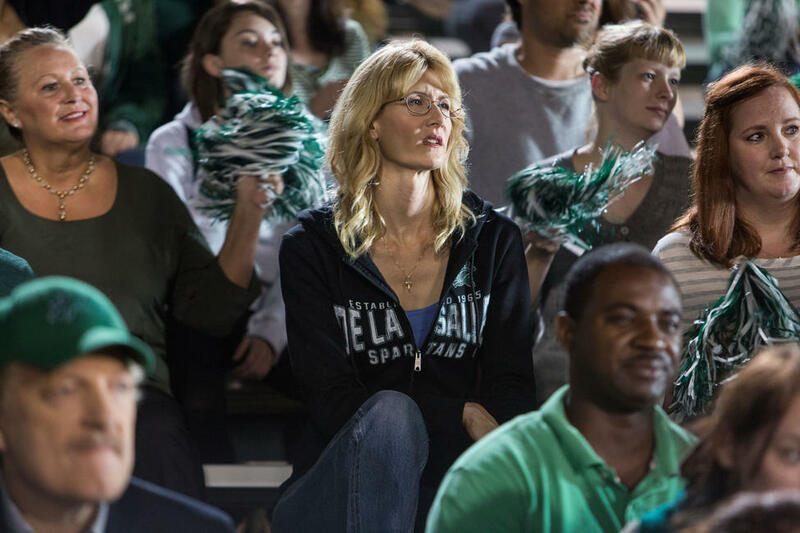 Laura Dern in "When the Game Stands Tall." 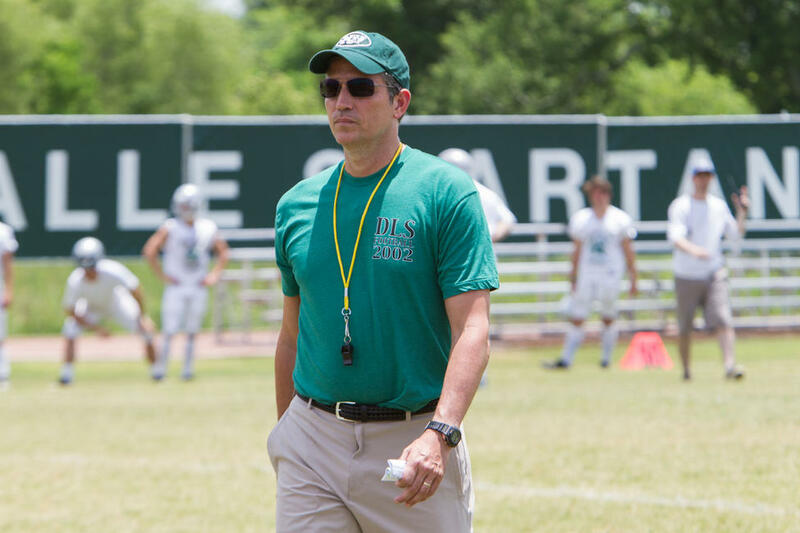 Michael Chiklis and James Caviezel in "When the Game Stands Tall." 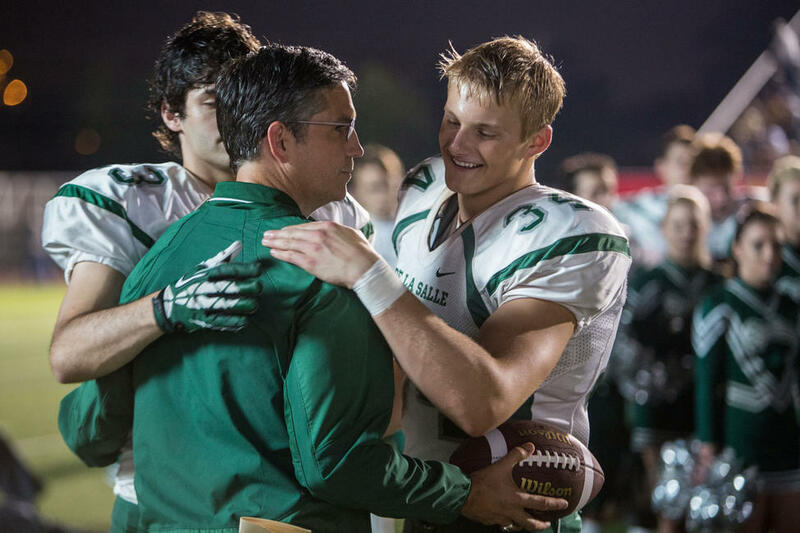 Matthew Daddario and Alexander Ludwig in "When the Game Stands Tall." 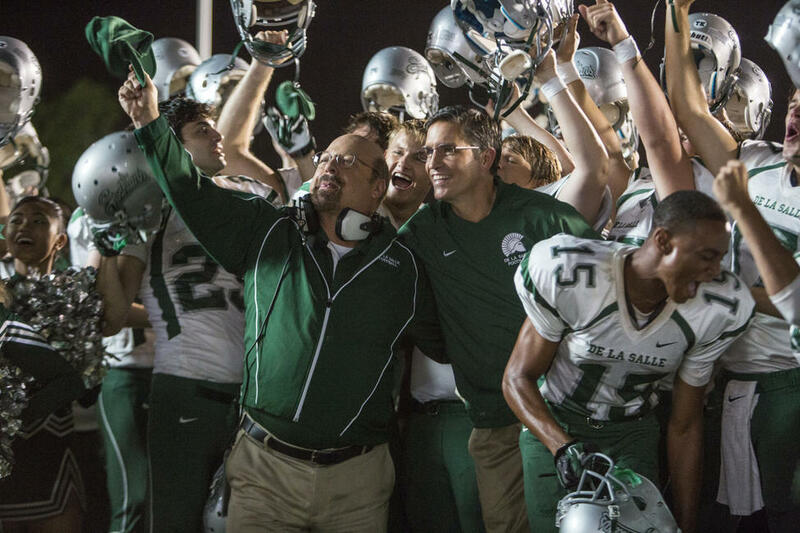 Clancy Brown and Alexander Ludwig in "When the Game Stands Tall." 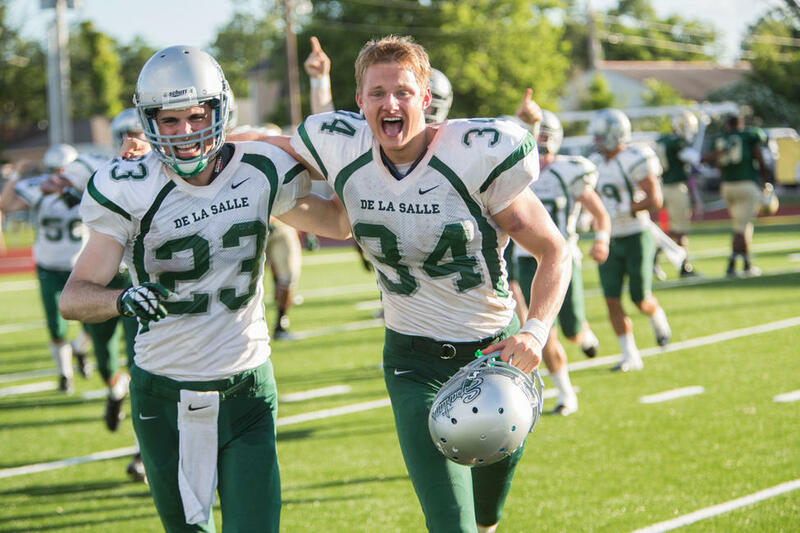 Alexander Ludwig and Matthew Daddario in "When the Game Stands Tall." 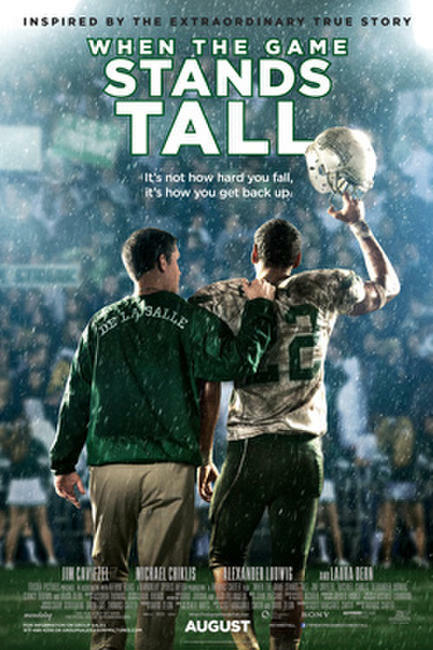 Poster art for "When the Game Stands Tall."